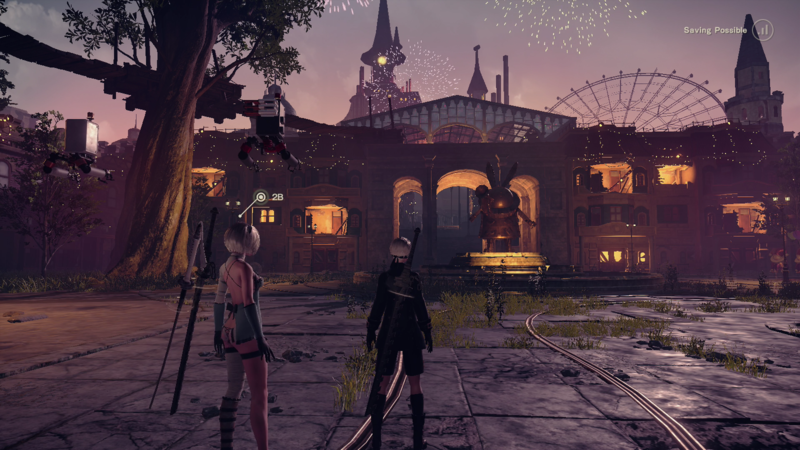 Earlier this week, a new DLC for NieR: Automata arrived with a name sure to make even “Kingdom Hearts 358/2 Days” director Tetsuya Nomura’s head tilt. 3C3C1D119440927 is now available for $13.99 on PlayStation Network and Steam, and includes new challenges in the form of a coliseum where you can battle waves of enemies at various experience levels. 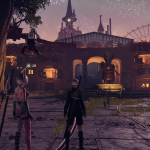 There’s also a ton of new vanity options, including outfits from the first NieR, and the ability to dye 2B and A2’s hair color, amongst others. If you’re planning to take on some of the toughest challenges in the battle coliseum, being leveled up decently is a good plan, as many enemies are near impervious with wide level gap. You’ll also probably want to be as prepared as you can be for the game’s hardest challenge: a timed gauntlet of level 130 machines that can kill you in one shot. 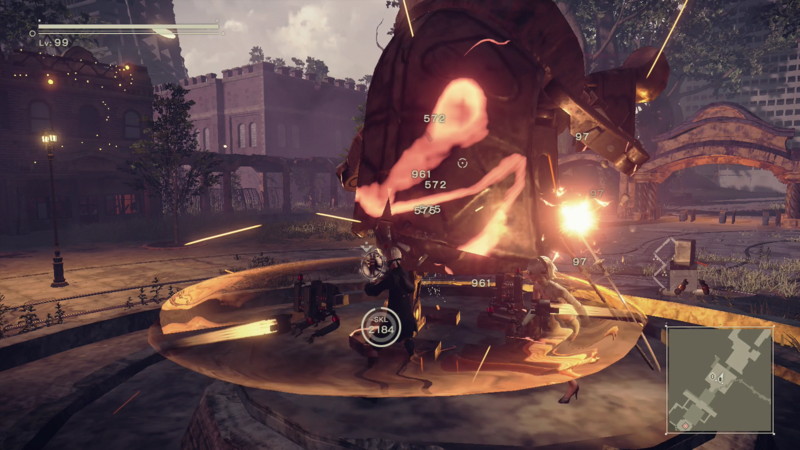 The fastest way to get this done is to beat up a giant bunny machine, funnily enough. Charming as it may sound, it’s a pretty expedient way to get yourself to the level cap of 99 in a relatively short time. 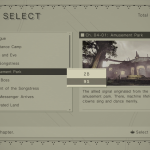 In order to get this done, you’ll still need to be sufficiently leveled — I’d suggest you pursue this after completing all of the major endings of NieR: Automata. 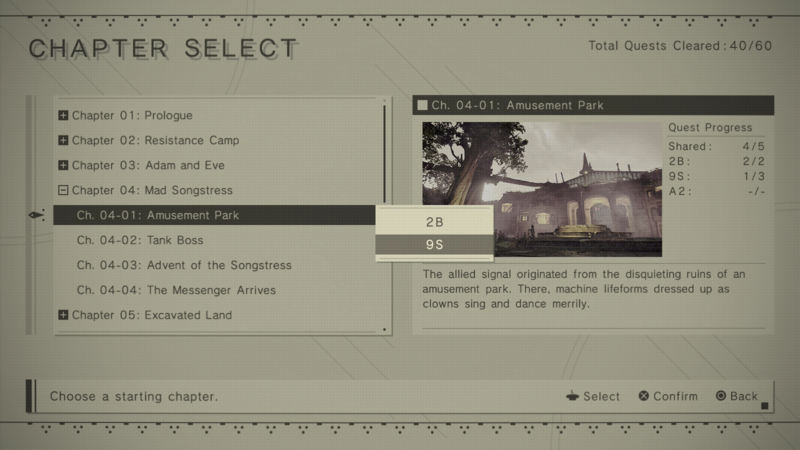 Once you’ve unlocked the Chapter Select, head into Chapter 4, Section 1 entitled “Mad Songstress.” Make sure you’re controlling 9S, as we’ll need his ability to hack into machines to pull this off. Also, if you’ve amassed any plug-in chips that boost your EXP acquisition, equip them now. When you approach the front square, you’ll need to clear the area of any machines that might go hostile if they’re inadvertently hit. Once that’s done, start smacking away at the large statue in the center. The catch here is that after a certain amount of damage is inflicted on it, the statue will activate and begin attacking you. At around Level 60 or so, it does take a decent time to whittle him down (about three minutes or so,) and I found that melee attacks combined with the “Blade” Pod Program at maximum output worked best. 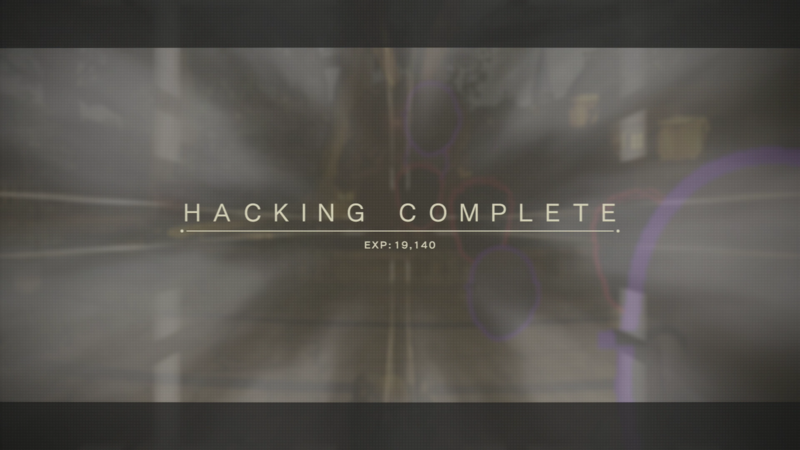 Once he “activates” use 9S to hack in immediately, don’t bother with taking him head on.. It’ll take about two or three successful attempts, but you should not only gain a large sum of experience points for hacking, but for the kill itself. You’ll likely gain several levels at a time. Once he’s down, beeline through the amusement park for the save terminal and reload the chapter. Rinse and repeat. The more levels you gain, the easier it becomes to activate the machine as your damage output will grow tremendously. The whole process should take you an hour at most, and is definitely do-able in less. 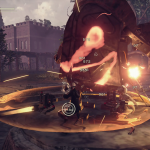 NieR: Automata is now available for PlayStation 4 and Steam. You can check out more of our coverage here. true , but still ..id be down for it nonetheless.. should of did this dlc before endings as a way to take a breather .. dont you think ? Please do not promote Steam’s version of NieR. It’s a disappointment. I bought and have yet to be able to get to first save point with the white screen crashes. NieR: Automata is now available for PlayStation 4 and Steam. actually not , with what is said in this text , this DLC is basically designed to those who already ended the major ending , so it’s a NG+ “quest”. oh , i see now . Have you ever earned lots of money without offering for sale a thing and even without working on any mlm marketing sort of business without having to make an investment any-thing. I must share with you a job wherein all of tools is actually alloted to you and also it is a relatively easy in addition to really easy work. Not necessary to build your personal website domains and many more., all will be presented to you 100% free. Visitors definitely will browse the landing page so you are going to get compensated for that. Its as simple as that. I’m getting big profits from home from this work exactly like $20000 every month and sometimes more and if you also actually want to get paid same as that then follow these particular not very difficult directions by looking at this homepage ….. ➤➤➤http://[email protected]. Can anyone tell me which pod skin is that yellow, round one on the video?